Sailors with their families and friends very popular autumn holidays in Egypt. Here we have a very warm climate, blowing warm and strong winds! 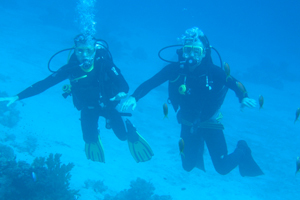 Red Sea diving and snorkeling suitable, since it is one of the clearest in the world. 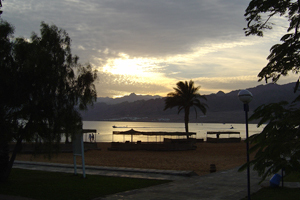 Near the sun, sea and wind relaxation is also possible excursions to historic sites in Egypt, Bedouin settlements in the desert, and much more besides. 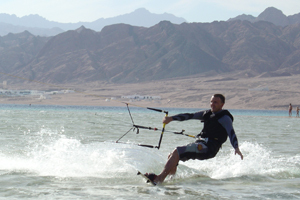 Egypt has a number of resorts and good windsurfing and kiteboarding spot. 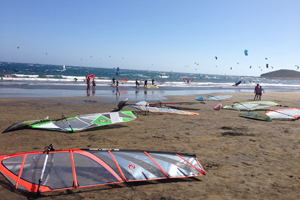 Not for nothing good surfers attract popular Tenerife El Medano Beach - independent strong wind, sand beach, a great European-service! If a wind break are able to surf on the waves! On the island is possible in several places diving and snorkeling. 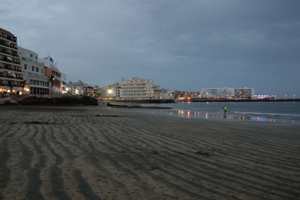 Beach for sunbathing and swimming in Tenerife are public and all available! 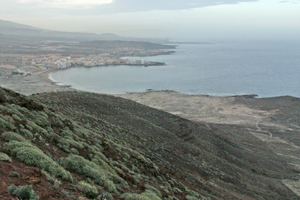 The island is very common in climbing and walking along mountain trails. Volcano Teide can climb with a lift height of 3550m. When the wind is slow, you can rent a car with your family and go to the water park SIAM PARK, PARK LORO Zoo, a walk through the old capital city of San Cristobal de La Laguna, and much more!